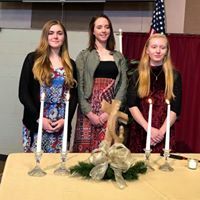 Following the Association of Christian Schools International accreditation in 2015, Upton Lake Christian was able to inaugurate the ULCS National Honor Society, Dietlind Hoiem Chapter in 2016. NHS is the nation’s premier organization established to recognize high school students in the areas of scholarship, service, leadership, and character. ULCS students in grade ten and up with a GPA of 3.5 and who meet the requirements our school has set for service, leadership, and character are inducted into NHS each fall. National Honor Society members work on a service project each year. 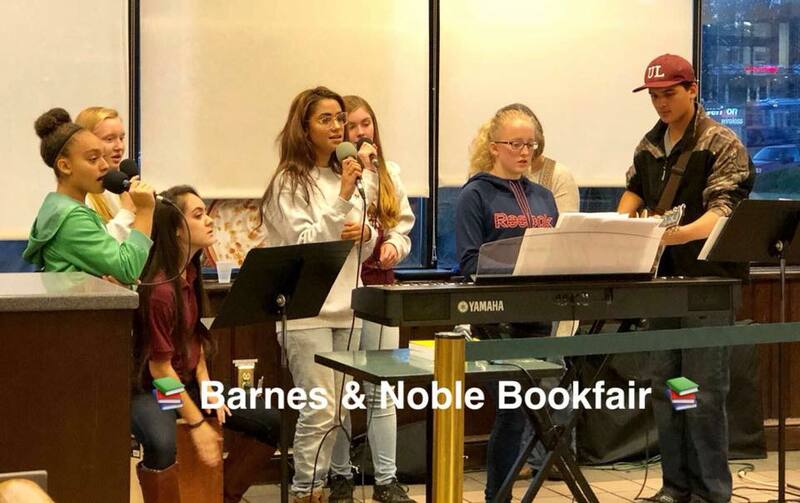 For the last two years, our service project has been related to a Book Fair and Fundraiser at a local Barnes and Noble. The students have organized and worked at the event - sitting at the information desk, gift wrapping, performing worship music and reading to children in the activities center.